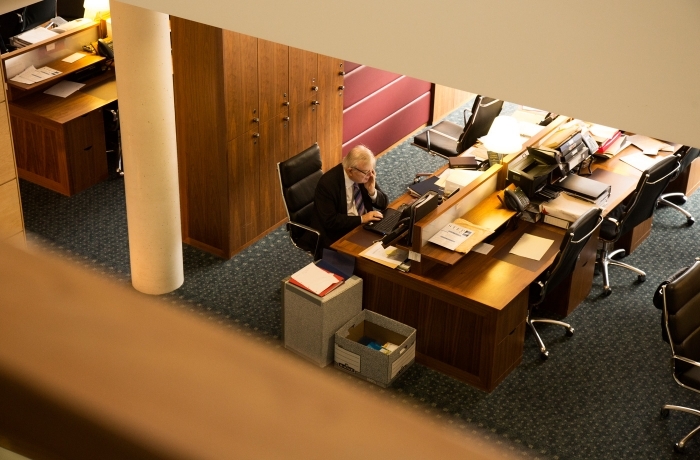 Through our extensive range of services, the Bar Library strives to support our members in delivering an unmatched, professional service to instructing solicitors and clients. • A comprehensive Library, information and research service, together with a world-class collection of books, journals and electronic resources. Click here for more information. • Representation in professional matters, influencing public policy development and promoting the work of the Bar of Northern Ireland to governments, legislatures, business community, the media and other stakeholders. Click here for more information. • Tailored education and training programmes in legal practice, mediation, practice management and advocacy through the Advocacy Training Board. Click here for more information. • Regulation and complaints handling of Bar standards and services including best practice advice, guidance and support on matters of conduct. Click here for more information. • In partnership with leading financial services providers, access to financial products designed to suit members’ needs including professional indemnity insurance, private healthcare, critical illness cover and pension planning. • Modern Information Technology facilities. • Practice management solutions including a fees collection system, reception and telephony support, audio transcription and typing services, postroom and messenger service. 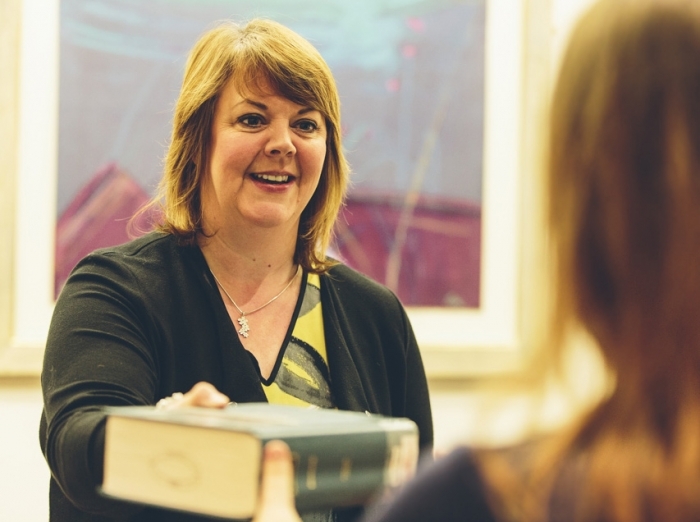 • LawCare, a free, confidential advice and support service designed to help lawyers, immediate families and staff to deal with issues such as stress, depression, addiction and emotional difficulties. Click here for more information.